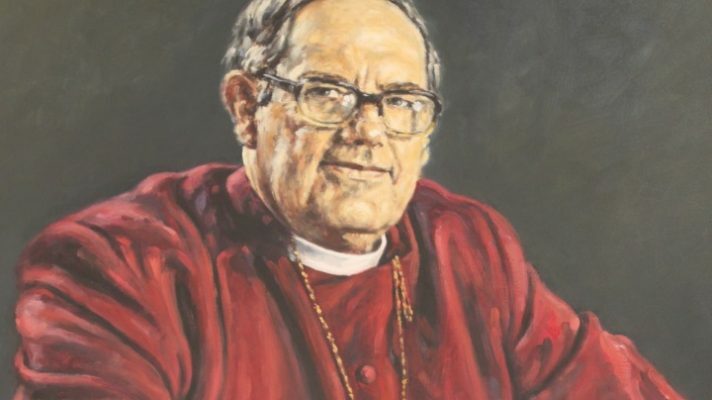 A new biography of a former Archbishop of Wales has been published. Archbishop Gwilym Owen Williams – known as “G.O.” – led the Church in Wales for 11 years and was also one of its longest serving bishops. He was elected Bishop of Bangor in 1957 and continued that role once elected as Archbishop in 1971. He retired in 1982. In national life, Archbishop G.O. was famously part of a delegation which helped to persuade the first government of Margaret Thatcher to establish S4C, the Welsh language television station.  His biography has been written by church historian Canon William Price, who is also the Church in Wales’ Provincial Adviser on Archives. 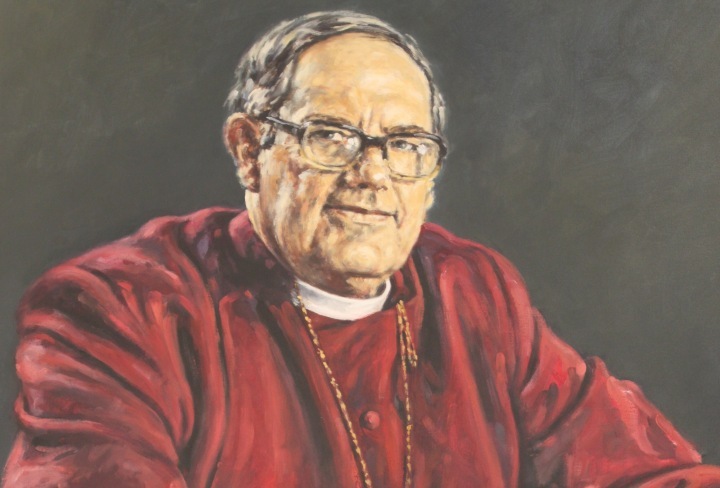 Titled, Archbishop Gwilym Williams – ‘G.O.’ – His Life and Opinions, the book follows G.O.’s life from his birth in East Finchley and also explores matters of importance to him, such as bilingualism and ecumenism, and his significance to Wales. The foreword is written by the recently retired Archbishop of Wales, Dr Barry Morgan. It’s a biography which Canon Price began more than 25 years ago while lecturing at the University of Wales, Lampeter, he says. Copies (£10) may be obtained in the Cathedral shop in Bangor, Churches Together bookshop, Windsor Place, Cardiff, or from the author (by post £13), 57 Kynaston Drive, Wem, Shrewsbury SY4 5DE. This was posted on 5 January 2018.